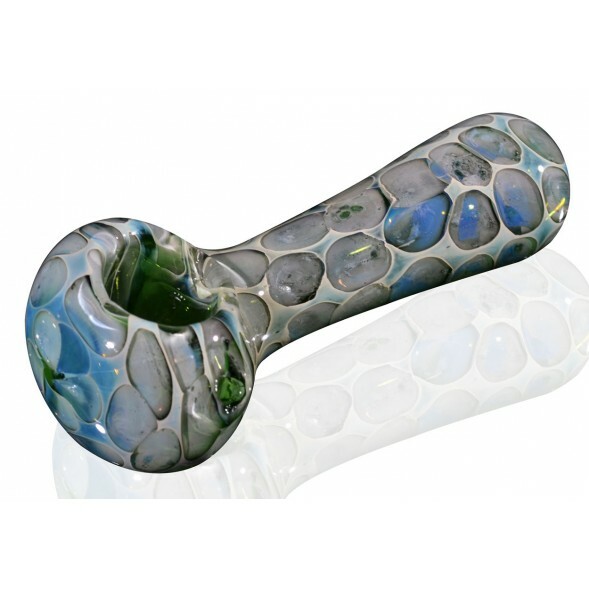 4.5" Ocean Pebble - Bluish Green -The Greatest Online Smoke Shop! 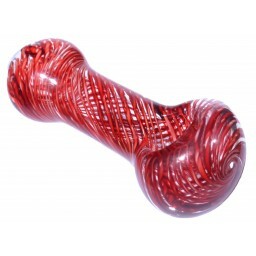 Purchasing this pipe will be like buying a unique piece of art. 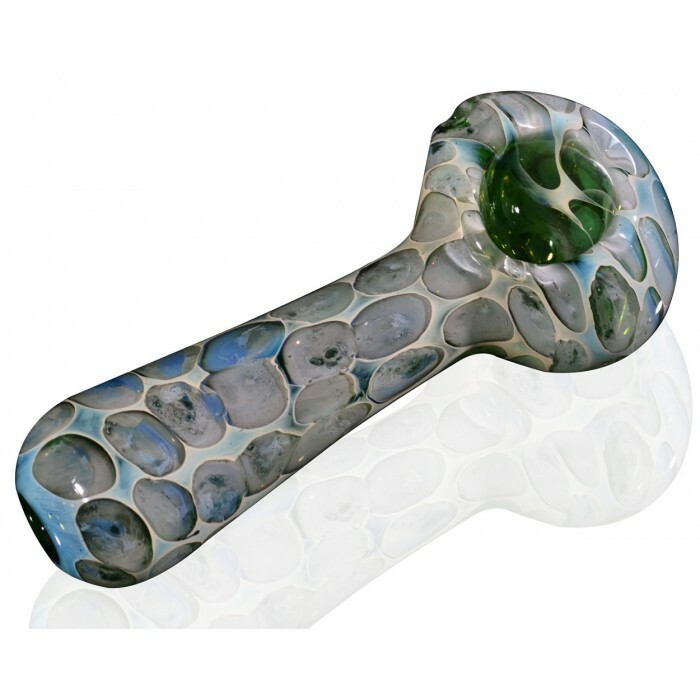 Gorgeous Ocean aquatic designed pipe with a sand blasted green pattern makes for a earthy look and a unique pipe that is hard to find. 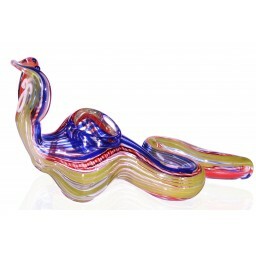 Glass Pipe is coated with a layer of glass for a smooth and shiny finish. 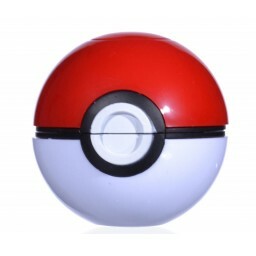 It is designed to dreaming of smoking in deep seas. Each pipe is hand made in the USA, please see pictures for more details on its looks. I'm in love with this piece! The pictures do not do this pipe justice, it is absolutely gorgeous! The glass is thick and very sturdy, the size is perfect (bowl isn't too big or too small, fits great in my hand), and it hits super smooth. I'd honestly pay double what I did for this pipe, highly recommend!